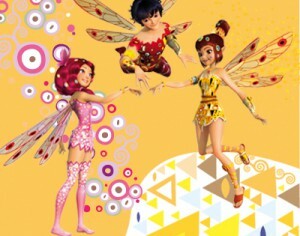 Come discover the magic of the Official Youtube Channel of Mia and me and leave to the magical world of Centopia! Meet Mia, Yuko, Mo, Pan Phuddle, Onchao and all the other characters of the TV series! Join the elves and unicorns to defeat Panthea, Gargona and the army of Munculus! Watch the clip from the animated series, commercials, exclusive videos and have fun with interactive games … All the world of Mia just a click away!